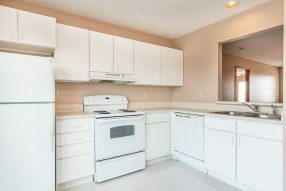 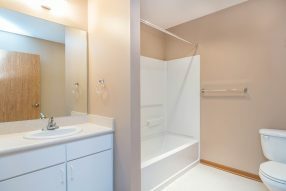 • Rent: $595, Income Restrictions Apply, See Tax Credit Income Restrictions. 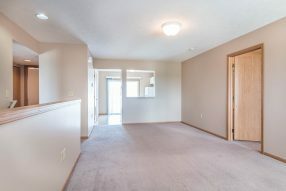 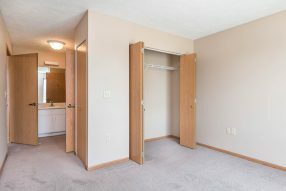 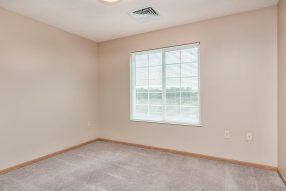 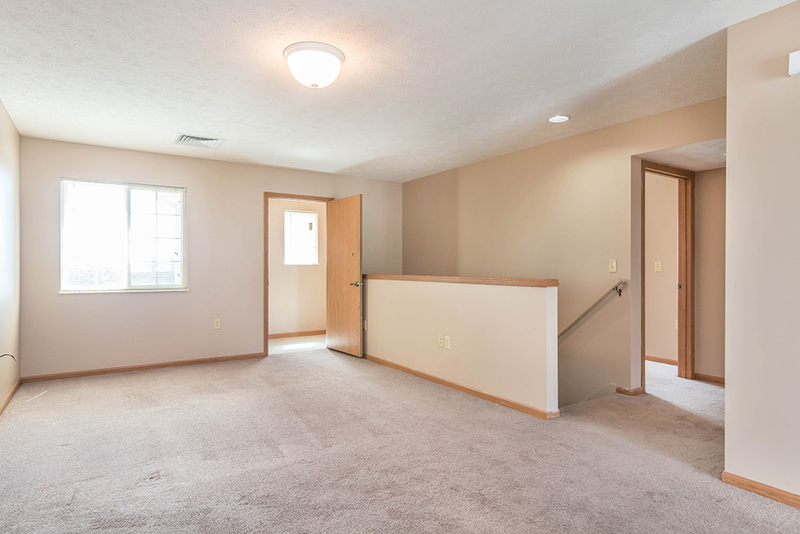 • Rent: $695, Income Restrictions Apply, See Tax Credit Income Restrictions. The above income restrictions are based on combined gross income (before taxes & deductions), for more information, see Sect. 42 FAQ. 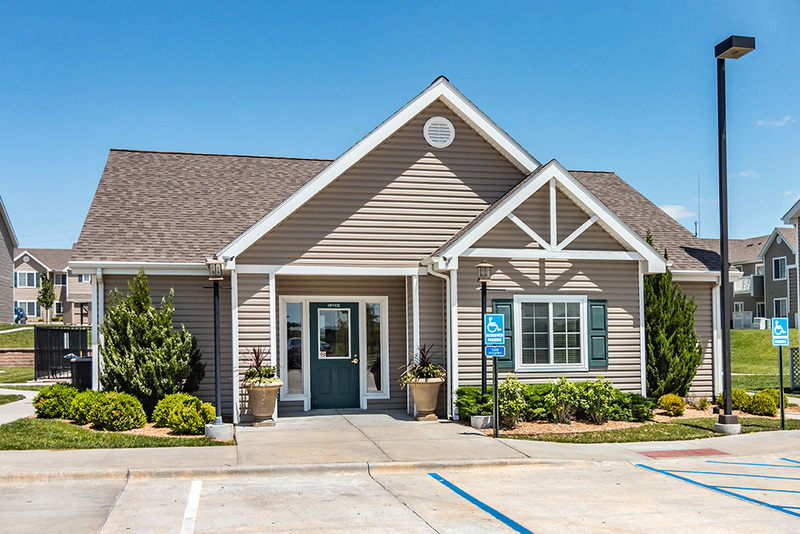 Both forms below and a non-refundable $35 per adult application fee is required to process your application. 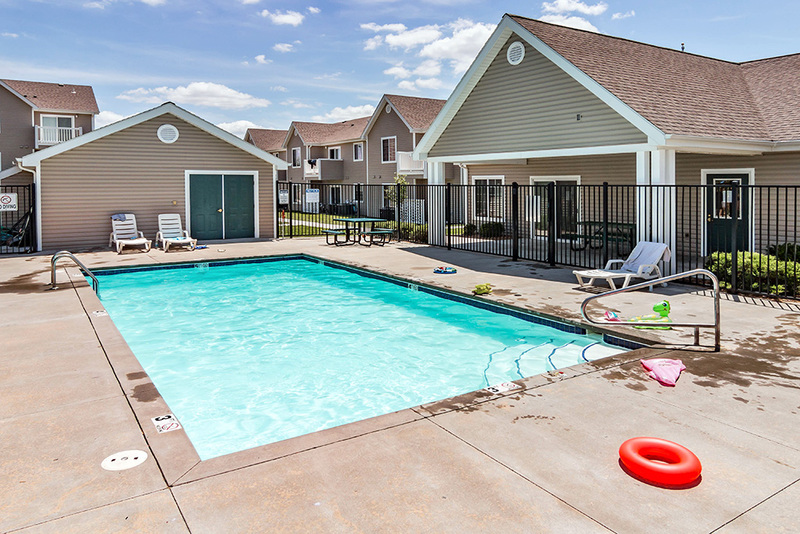 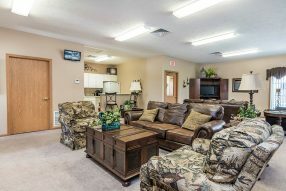 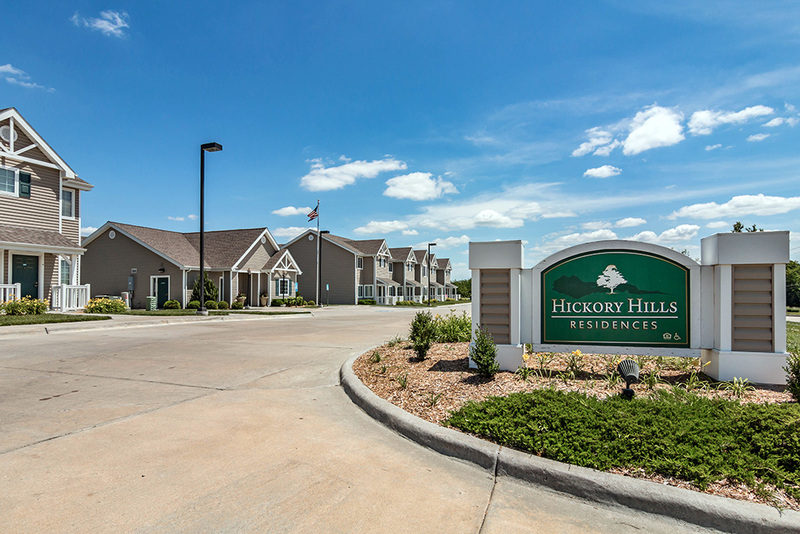 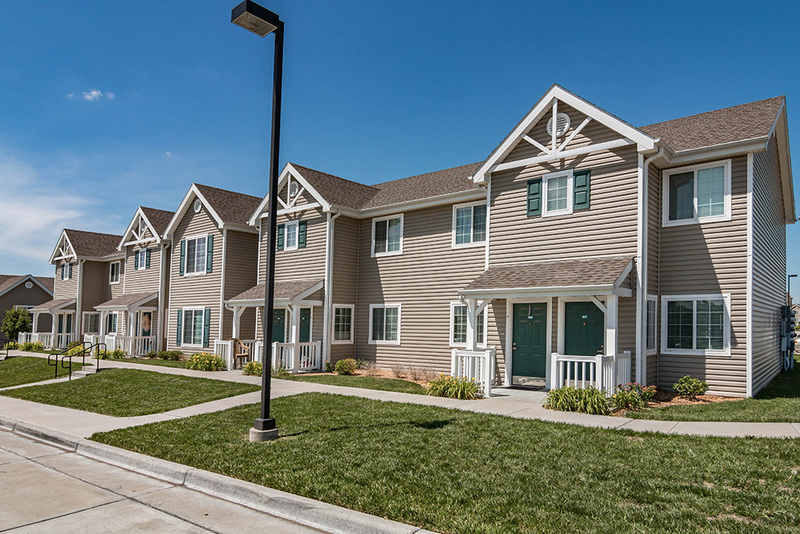 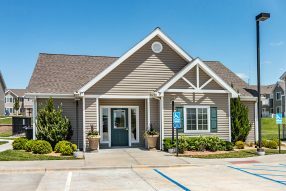 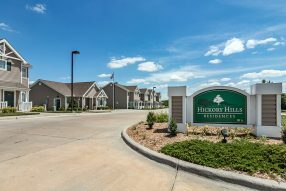 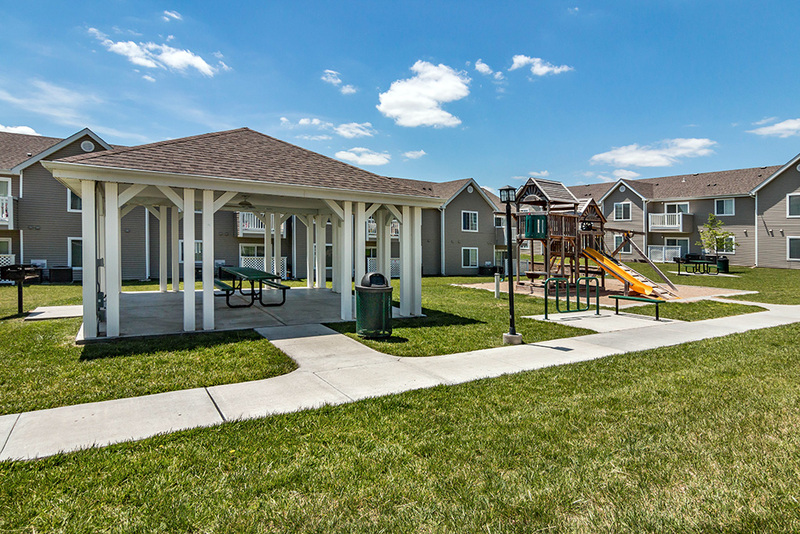 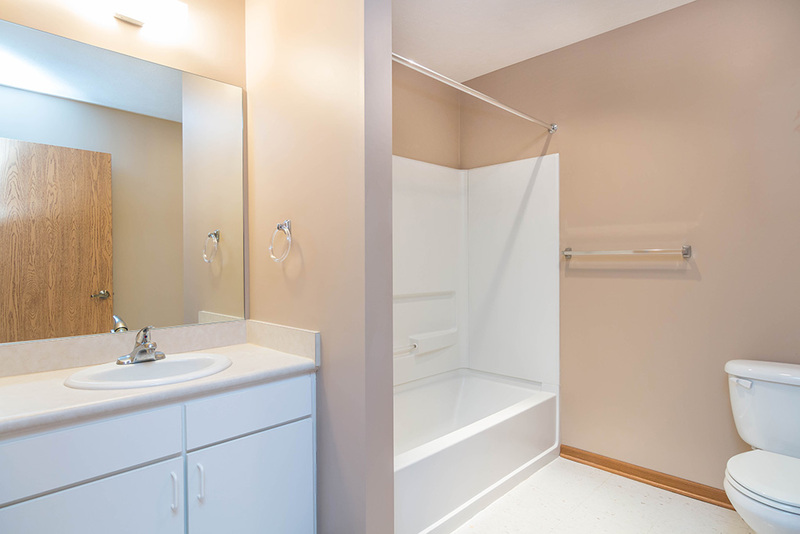 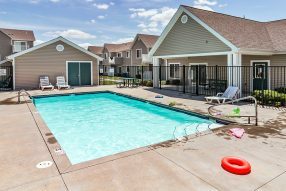 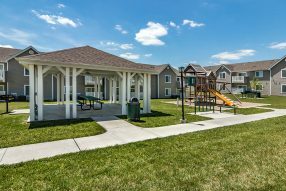 Like to see Hickory Hills Residences for yourself or have questions?